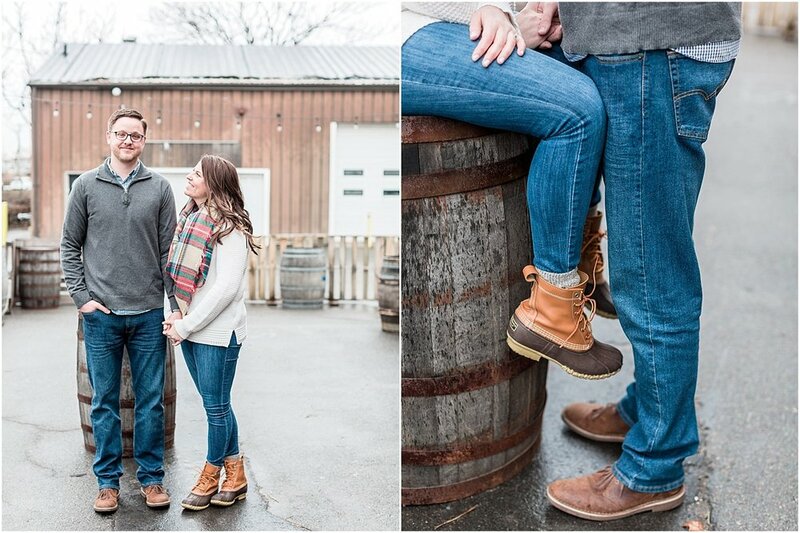 Let me tell you something... if I can rock an engagement session half as well as Danielle and Sean during a cold wet rainy New England Nor'easter I will be happy. 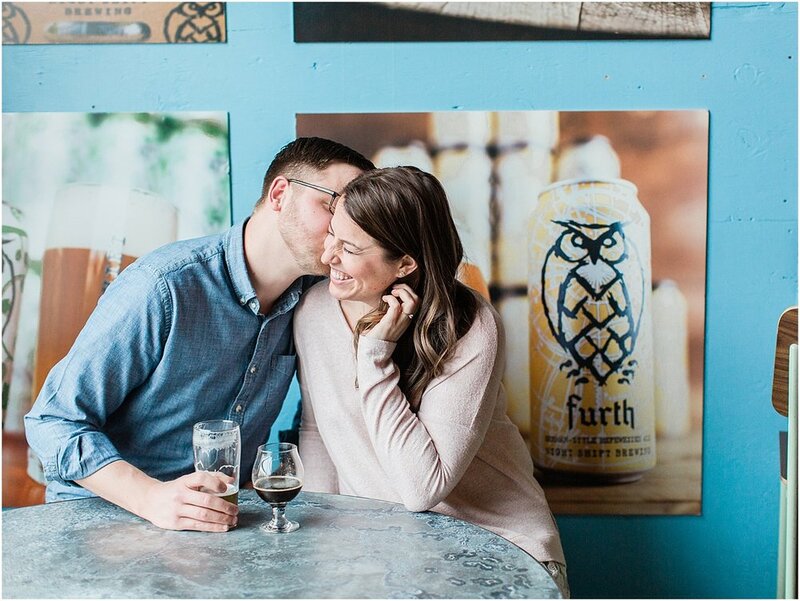 Nothing could contain the love these two have for each other (and Night Shift Brewing!) and we spent the afternoon taste testing just about every beer they offer. 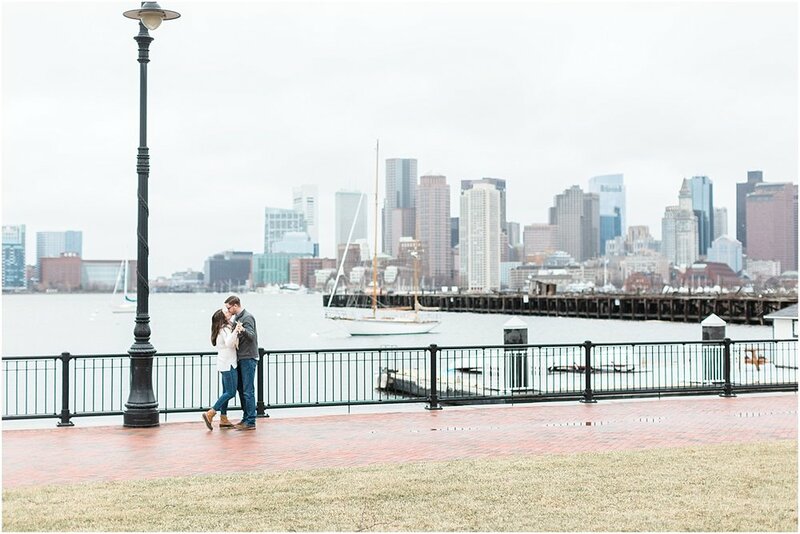 These two were the absolute cutest and we even snuck in a trip to a nearby park just before the winds really picked up! 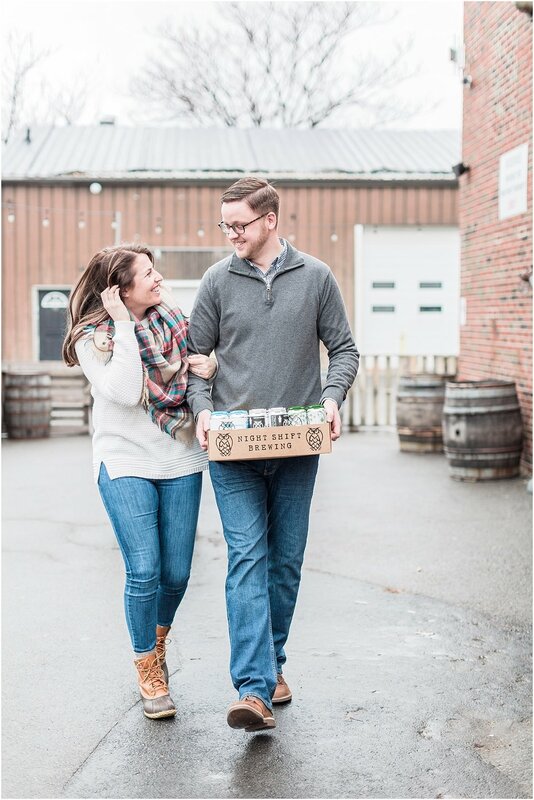 Congratulations you two... we can't WAIT for October Willowbend Wedding! !